Sunrise Ridge is a small quiet subdivision with spectacular views of the Blue Mountains, Columbia and Snake Rivers, orchards, and breathtaking sunrises and sunsets in the Tri Cities. 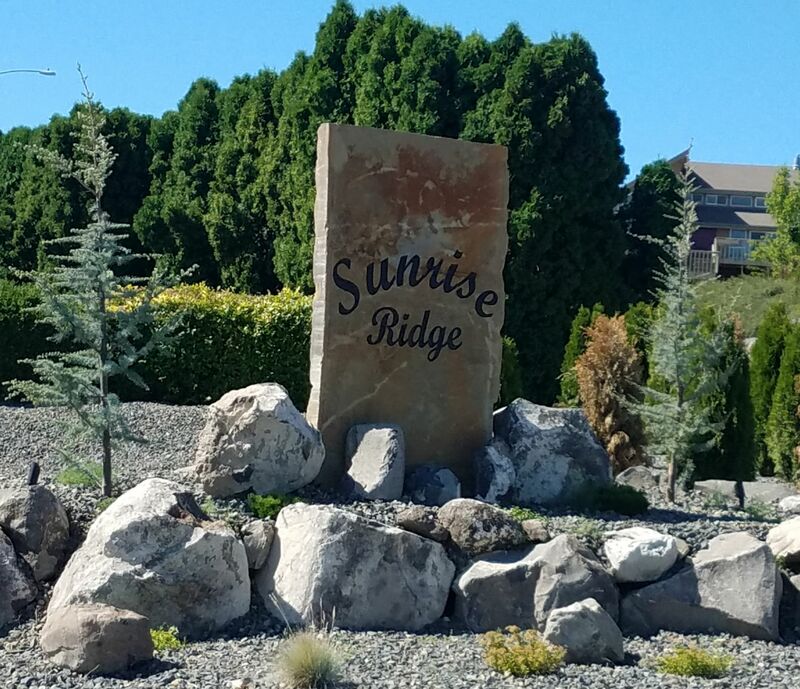 Sunrise Ridge is conveniently located in South East Kennewick, close to HWY 397,I82, shopping, restaurants, and easy access to Hanford without the traffic. 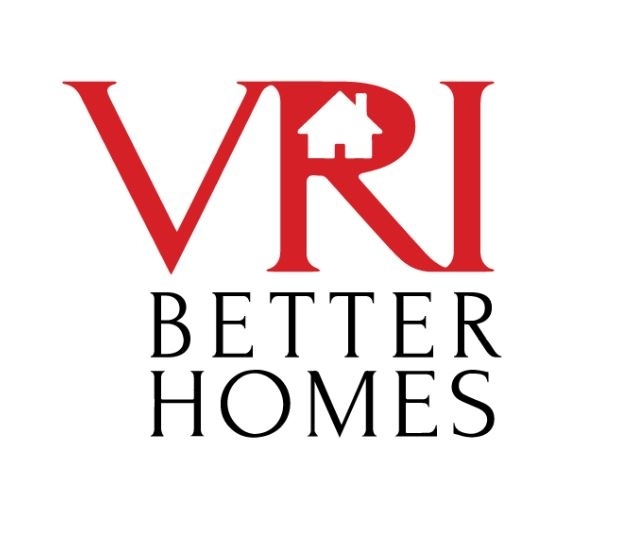 If your ready for peace and quiet in a smaller neighborhood Sunrise Ridge will be perfect for you and your dream home.